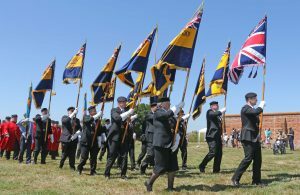 One of the biggest Armed Forces Day events on the Essex calendar. The event begins at 11.00am until 3.00pm, with a Parade and Flag-raising ceremony at 1.00pm. It is a very special event in which we pay tribute to our Armed Forces.